This year I sent my wee Hunter off to preschool. It’s only 2 mornings a week but it does a mum good to see her little one go out into the world. She brought me home a black and white painting today and I put it right up on the fridge, so proud! Well enough about kids heading to school, what about us?! It’s time to go to knitting school and whether you are a new knitter, a novice knitter, or if you’ve been knitting for years, Tin Can Knits has a collection for you! 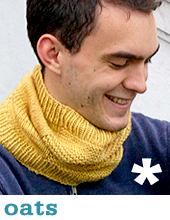 The Simple Collection is a whole collection of FREE patterns along with step by step tutorials. We have already released Wheat (scarf), Malt (baby blanket), Oats (cowl), and Barley (hat) and you can keep a look out for Rye (socks), Maize (mittens), Flax (pullover), and Harvest (cardigan) all due out this fall. If these are some of your first patterns you can check out the tutorials to go along with them, or if you prefer a little face time with the wonderful instructors at UY just give them a call and they can help you every step of the way! What do you need for this collection? Just some aran/worsted weight yarn and UY has a ton of great yarns to choose from. A solid (and more thrifty) option is Cascade 220. It comes in so very many colors and a good yardage of 220 (get it?). 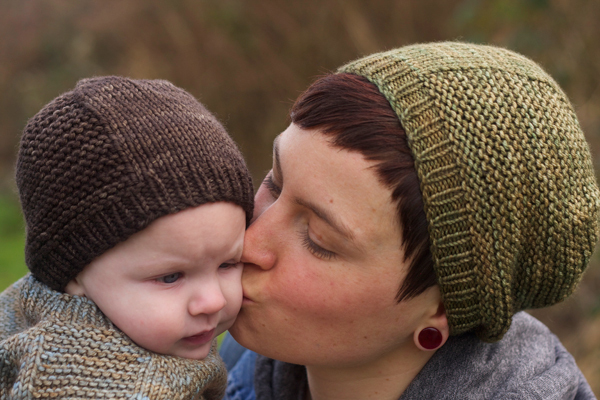 If you are looking for something oh so soft, try Malabrigo Worsted or Malabrigo Rios. Two soft, hand dyed, yarns in some bright fun colors. Or if you’re looking for a treat, try Blue Sky Alpacas Worsted Hand Dyes. 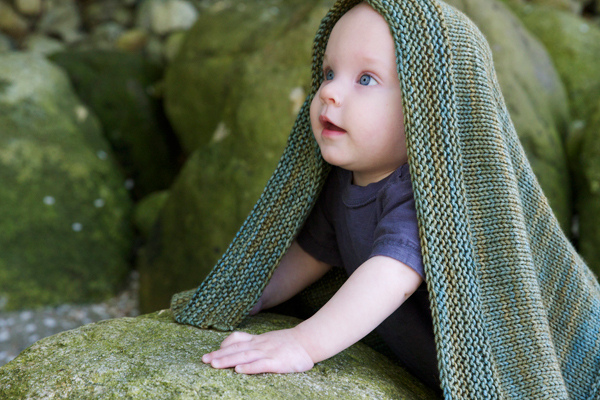 An amazing subtle variegated yarn, perfect for any of our Simple Collection patterns! This entry was posted on Thursday, September 12th, 2013 at 1:47 pm	and is filed under Uncategorized. You can follow any responses to this entry through the RSS 2.0 feed. Both comments and pings are currently closed.